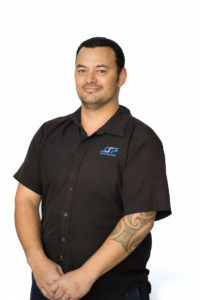 Joe joined SSP in 2003 as the Workshop Supervisor and two years later became a shareholder in the company. 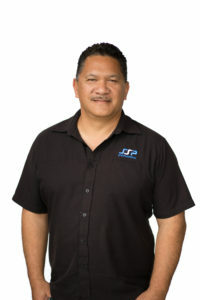 Joe has 25 plus years’ experience in the engineering industry and at least 15 years at a management level. 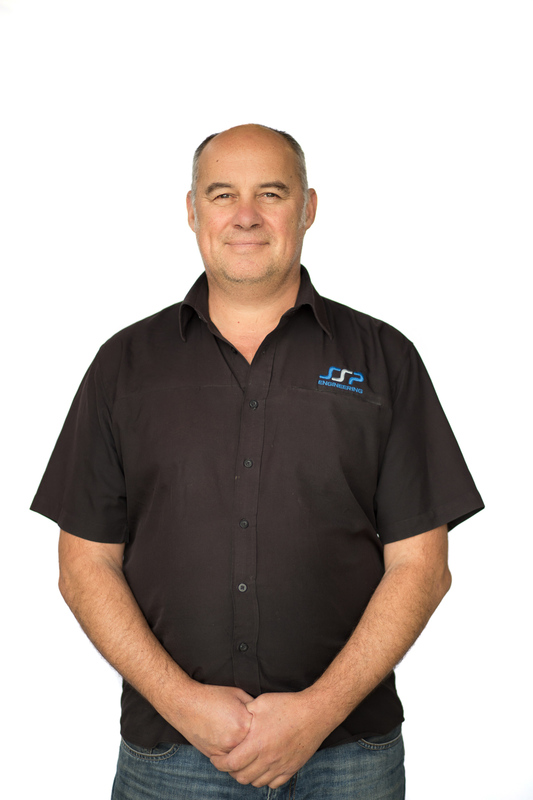 Joe has an extensive knowledge of the engineering requirements for the dairy industry having managed a number of projects for Fonterra at their sites. Joe’s engineering and management experience have helped with the continued growth of the company, and Joe is focused on developing the skill sets within the company to produce consistently high-quality work. Joe has managed the company through a number of high profile projects to a successful completion and has been commended on how efficiently the team completed the projects. Richard is an Engineering Manager for SSP Engineering Ltd. Richard has been employed with the company for the past 13 years. His role includes workshop and project planning, estimating and quoting, shutdown programming and planning, &implementing Health and Safety within the company. Richard has held supervisory and management roles in previous employment for the past 20 years. Richard has been commended on his excellent client liaison from many satisfied clients. His experience gives Richard a wealth of knowledge and understanding of delivering projects which attributes to his success. Wayne has been with the team at SSP Engineering since 2003 and performs the role as Engineering Supervisor. Wayne’s role includes a wide range of stainless steel fabrication, general engineering, planning and quoting of projects. He has been the team supervisor of the site construction crew at Fonterra Kauri for the past 3yrs and other industry sites in Northland. Wayne has 30 years post trade experience in all aspects of engineering. 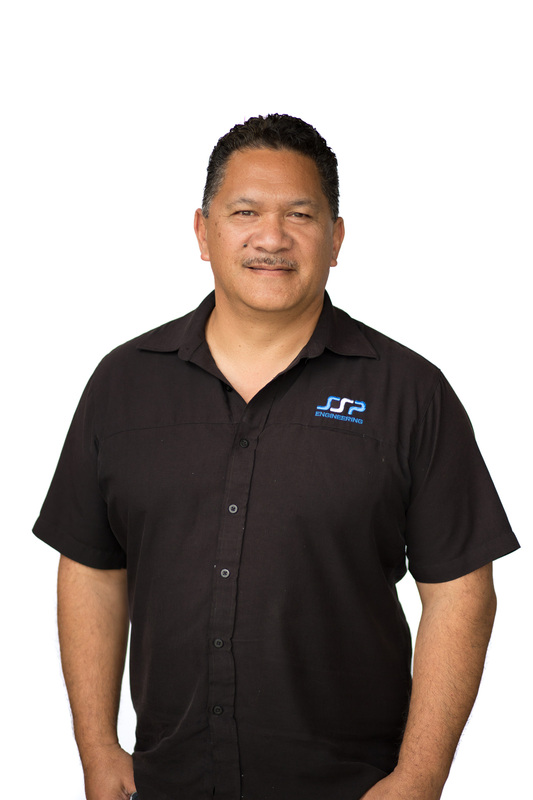 He has previously been part of pipe and mechanical fitting in the petrochemical industry in Taranaki, Northland and Australia. 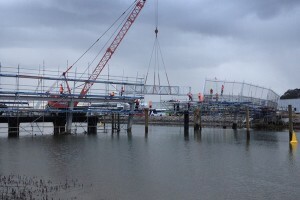 Wayne was also involved in the steel erection pipe fitting and mechanical fitting on Canary Wharf project in London. Corey has been with the team at SSP Engineering on and off since 2004 and performs the role as Engineering Estimator / Supervisor. Corey’s role includes quoting, planning and coordinating projects however from time to time he is able to step back into the field on a wide range of stainless steel fabrication, pipe welding, general engineering. 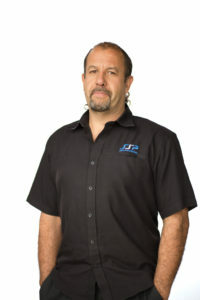 Corey has 25 years post trade experience in all aspects of engineering. He has previously been involved in QA roles on projects in Australia. Corey bring a new fresh outlook to the industry and our company.